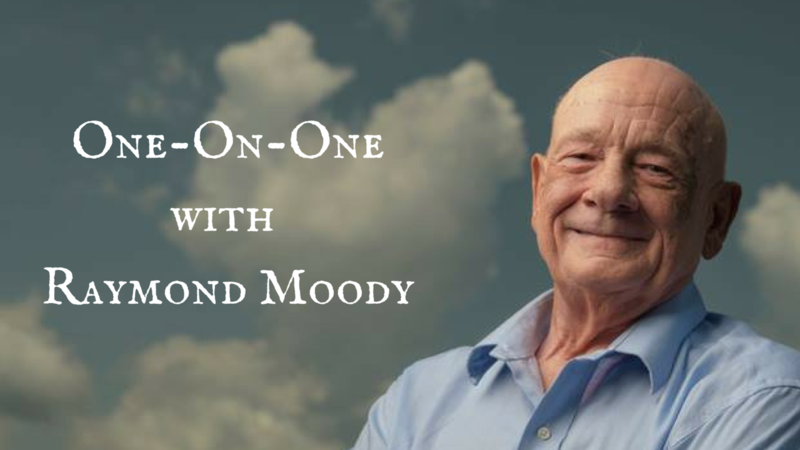 Do you have questions you would like to ask Dr. Raymond Moody? a private 30-minute individualized phone or ZOOM session. an opportunity to have your personal questions answered. meet one of the 20th Century's most important pioneers.